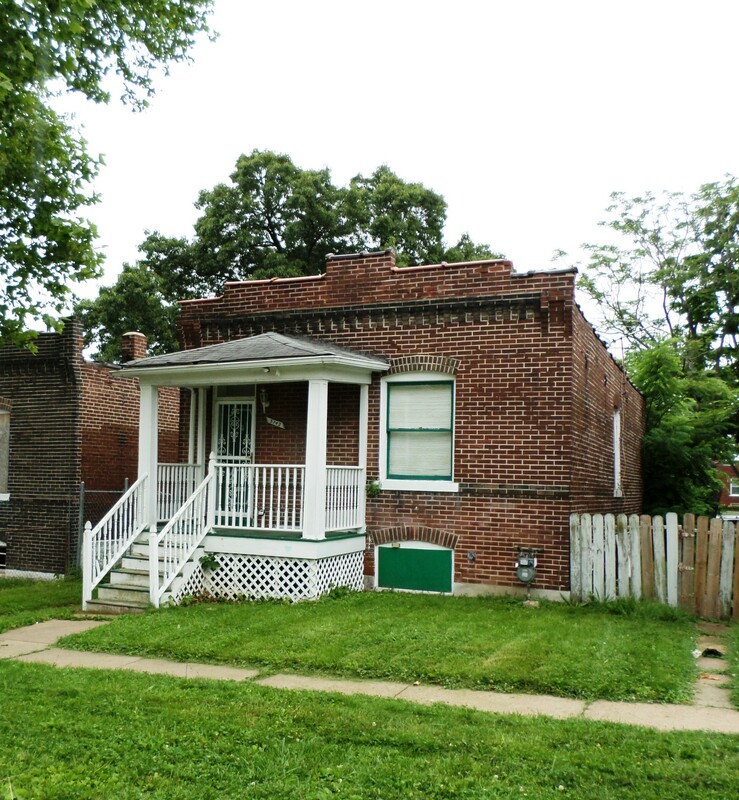 Two bedroom brick bungalow in St. Louis City for sale. This home is just minutes from major thoroughfares and Interstate Highway 70. This home features wood flooring, one full bathroom with a shower, a full basement, fenced yard, and parking pad. Ideal home for investor looking to purchase affordable housing. Home is in need of some cosmetic TLC, but is decent shape overall. Property is being sold in as-is condition.